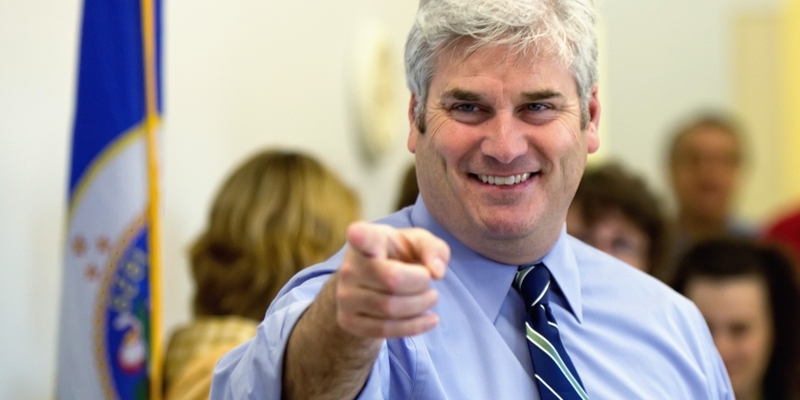 Congressman Tom Emmer has praised the U.S. Securities and Exchange Commission (SEC) for clarifying that ethereum’s native cryptocurrency, ether, is not a security. With ethereum having built an ecosystem around its blockchain and smart contacts platform, a decision that its token must be governed under securities law in the U.S. – as suggested by some in the regulatory space – could have presented major difficulties for the project. To gauge his reaction to the SEC comment, CoinDesk reached out to Emmer, a Republican who has previously spoken of the need to not over-regulate blockchain and cryptocurrencies. “Like many of the innovations generated from these new technologies, ether does not fit neatly into the regulatory boxes Washington has created,” Emmer told CoinDesk in a statement. Echoing that view recently was acting director of the Consumer Financial Protection Bureau Mick Mulvaney, who told an audience at the Future of Fintech conference on Wednesday that over-burdensome regulation is not good for the nascent industry. “If we over-regulate and discourage people from entering the marketplace, that has bad consequences too,” he said. While some laws are helpful, in that they provide consumer protections, others may have an “absurd result” when applied to financial technology, Mulvaney said, adding that he considers it his role to “identify and prevent” such issues from occurring. Annaliese Milano contributed reporting to this report.